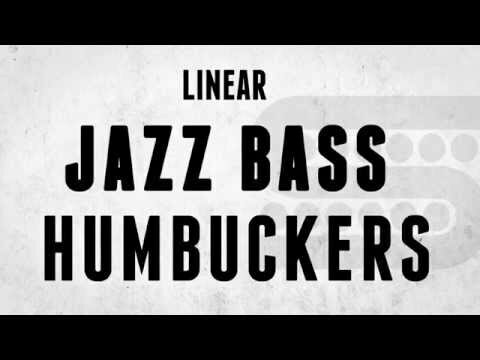 Linear humbucking neck pickup for 5-string ‘Jazz V’ bass adds punch and articulation missing from standard Jazz bass pickups while minimizing noise. The Apollo 5-string Jazz Bass neck pickup may look traditional but it hides a secret under its cover: a linear humbucking design with two coils sitting next to each other. This gives you hum-free performance as well as a fatter, punchier tone than traditional Jazz Bass neck pickups. If you have an older 5-string Jazz Bass, use the 70mm model for the proper fit.